Childish Gambino won of the most prestigious awards at the 2019 Grammys. 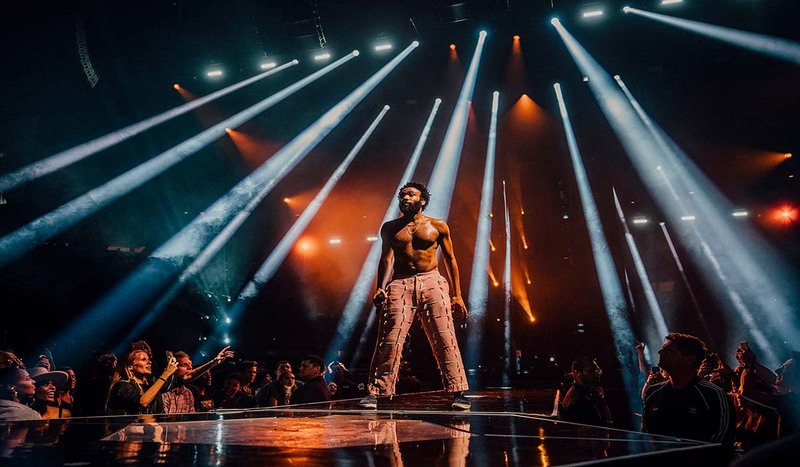 Gambino’s song “This Is America” took home the trophy for Song Of The Year. Childish Gambino declined an invitation to perform at the Grammys, and he also wasn’t in the house tonight to pick up his award.